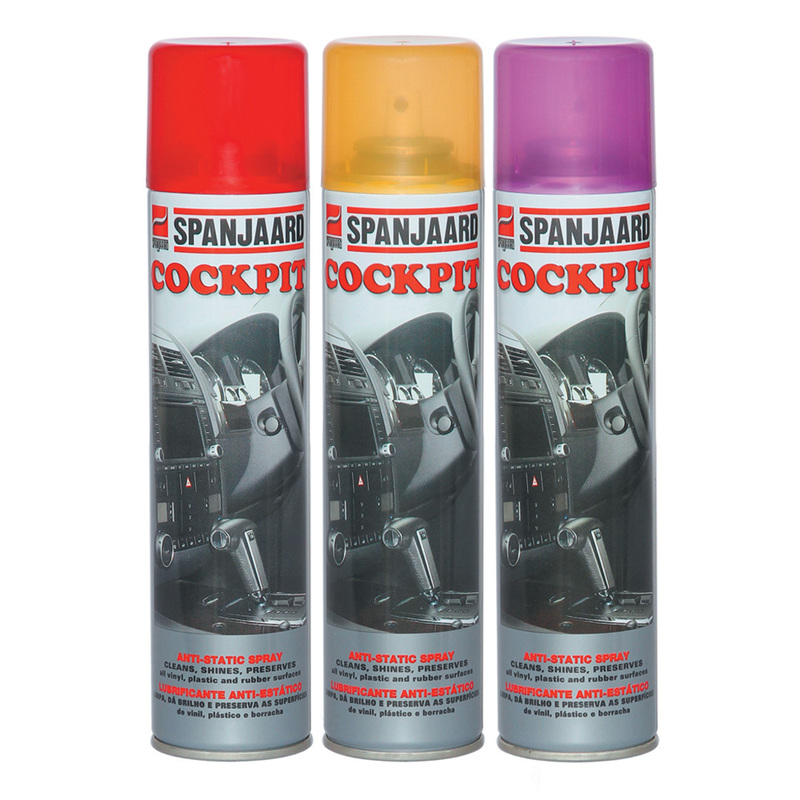 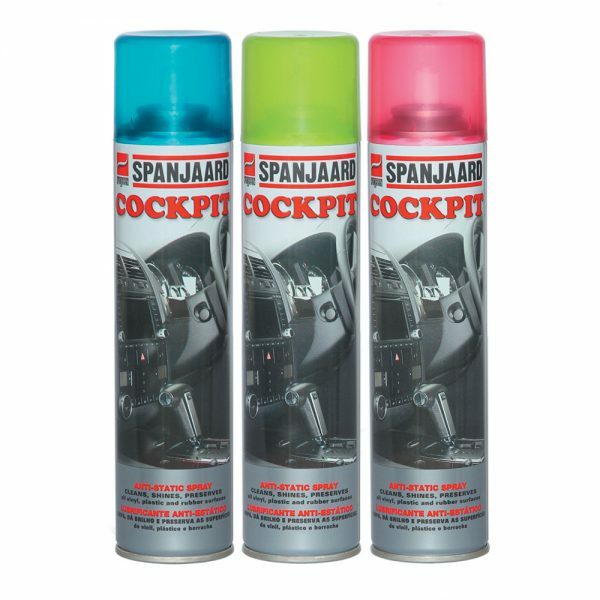 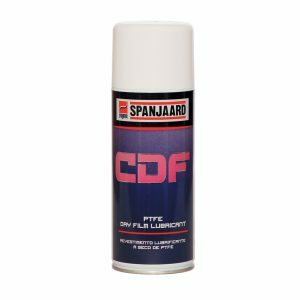 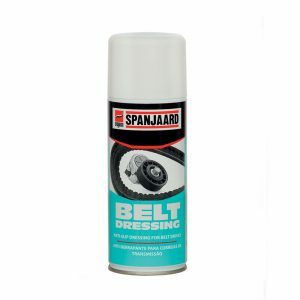 Contains high levels of silicone oil to restore and shine dull or faded rubber, vinyl and plastic surfaces. Quickly cleans, renews and protects dashboards, vinyl / leather seats, window and door rubbers, vinyl tops, bumpers, spoilers and tyres. 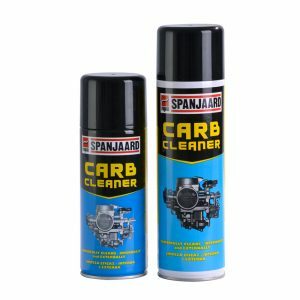 Contains anti-static additives which minimise dust settling due to static.